The 11th edition of Tehran Nanotechnology Exhibition will be held from October 13 to 16, 2018, in the Iranian capital, putting on display the world’s latest achievements in the field of nanotechnology. 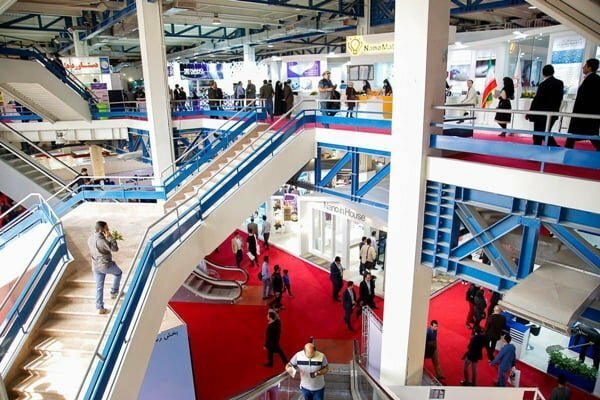 The Tehran Nanotechnology Exhibition or “Iran Nano 2018”, one of the most important nano events across the globe, aims to turn Iran into the hub of nanotechnology in the Middle East. The exhibition brings together companies active in the nanotechnology sector from across the world and creates a market for those commercializing nanotechnology. The event is focused on promoting nanotechnology among the public, students, scientists and experts. It also aims to determine the position of nanotechnology stakeholders, including universities, research centres, companies and organizations. The exhibition comprises twelve pavilions where companies will present nano products and achievements in the fields of water and environment, healthcare, automotive industry, construction industry, textile industry, petroleum and related industries, agriculture and packaging, nanomaterial suppliers, commerce, consulting and tech-market services. In previous editions, companies from Japan, Russia, South Korea, China, Malaysia, and Oman, among others, had participated in the exhibition, and this year, leading firms in the field of nanotechnology are due to attend. On the sidelines of the exhibition, specialised workshops and a ceremony to pay tribute to the best nanotechnology products will be held.